Thank you for considering us as a race venue! Whether knocking out a New Year's resolution or simply checking a 6k off of your Georgia Run & See list (we don't blame you, it's a great way to add more points to your profile! 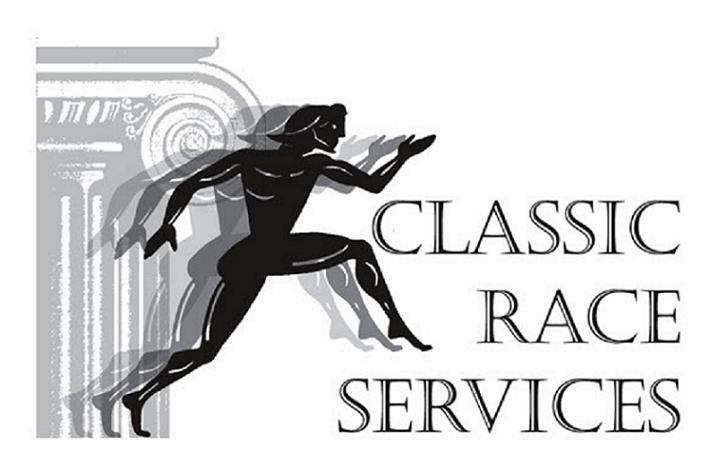 ), we look forward to exceeding your race experience at 154 Alcova Drive in Social Circle for our 11th run on Saturday, March 9th! new! Fun Run, 1-mile track run for kids starts at 8:30am; 6k will commence at 9:00am.